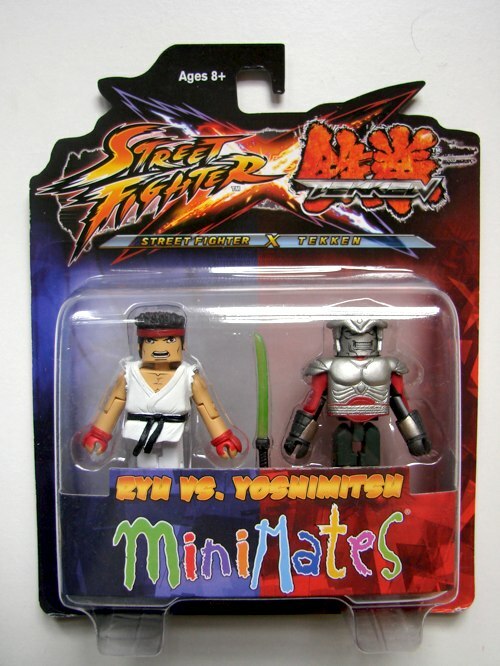 It’s time for another battle! 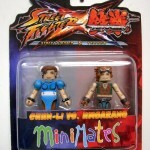 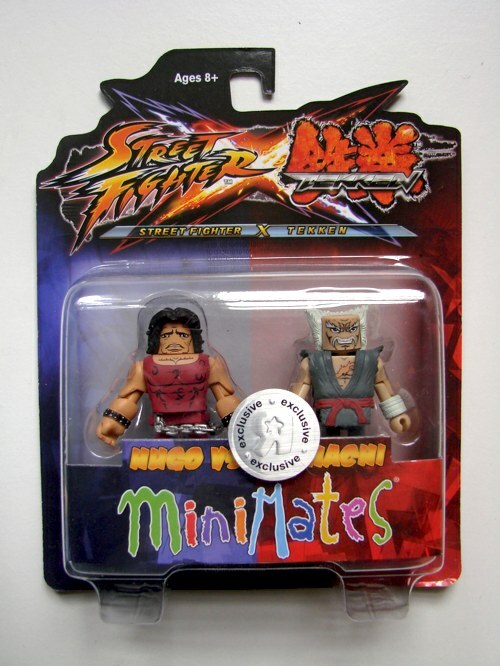 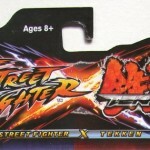 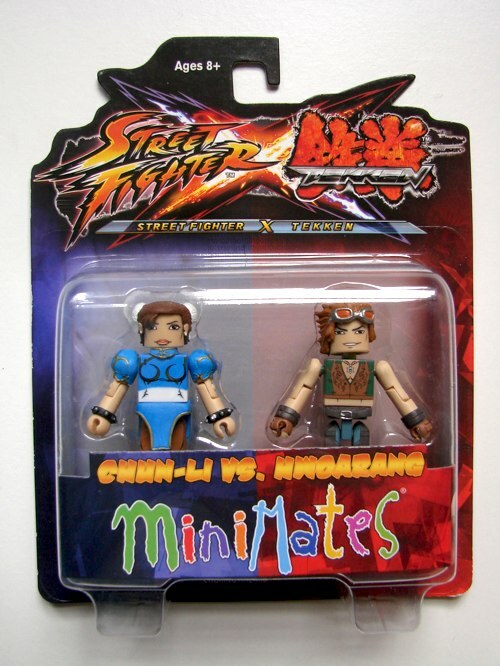 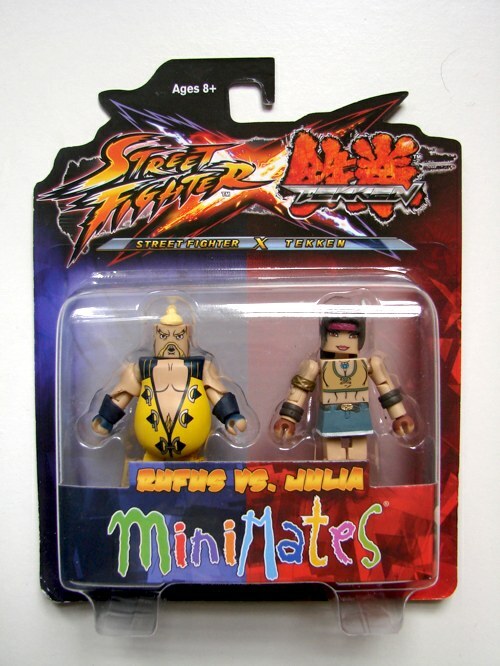 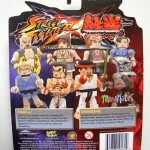 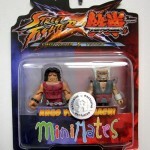 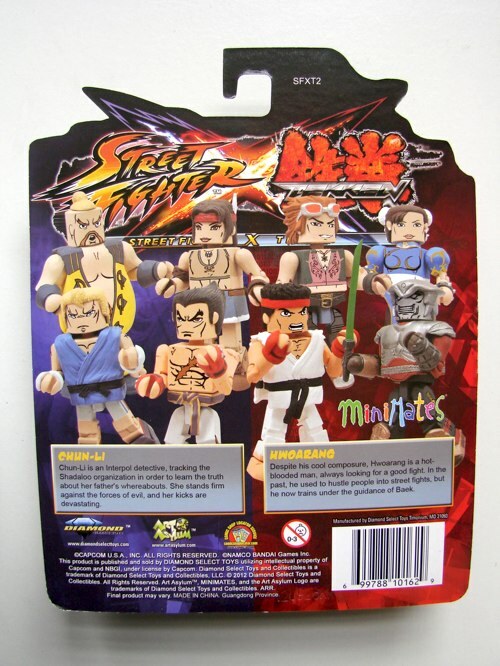 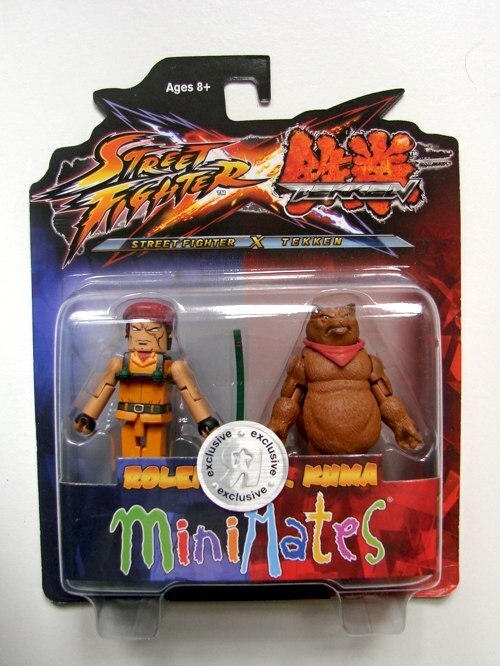 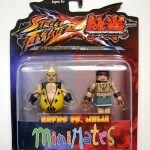 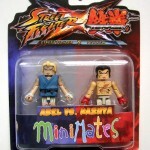 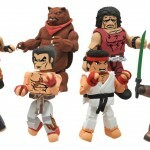 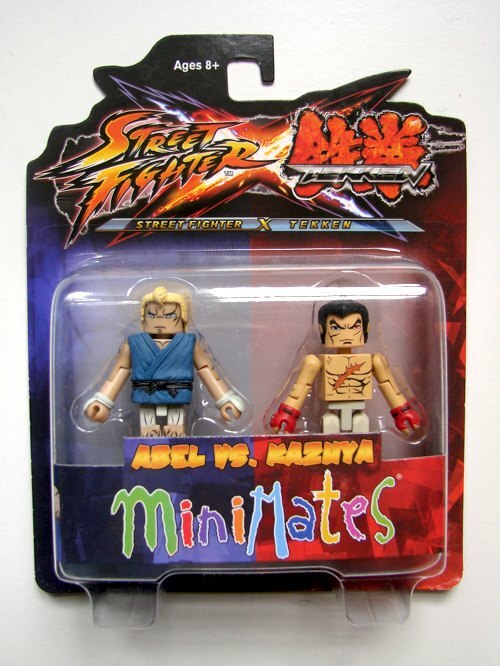 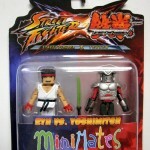 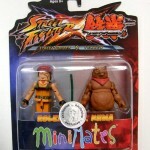 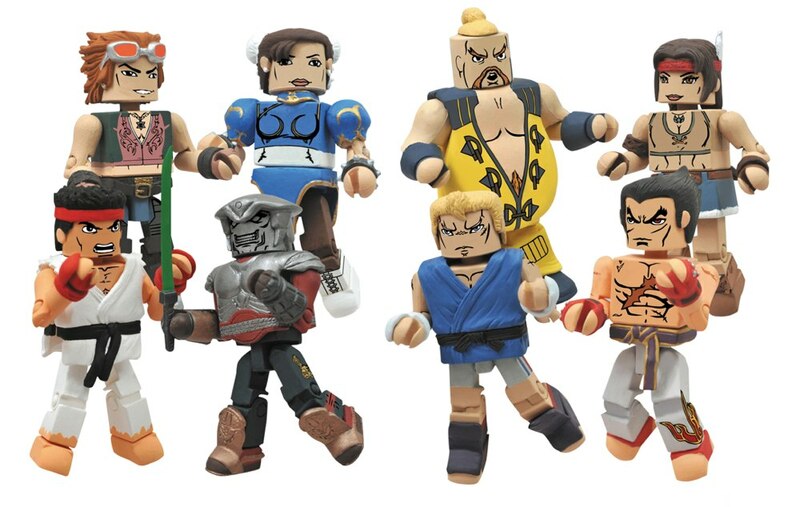 The first assortment of Street Fighter X Tekken Minimates was such a success that we had to bring the line back for another round, with even more of the famous fighters from Street Fighter and Tekken franchises! 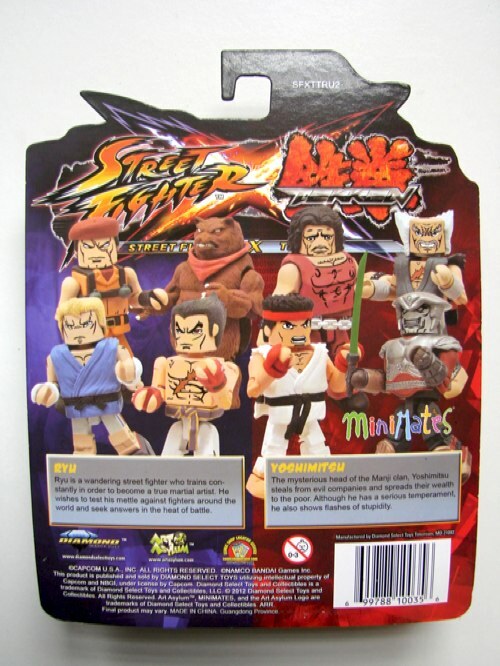 That means 12 new fighters to face off with the 12 you already have! 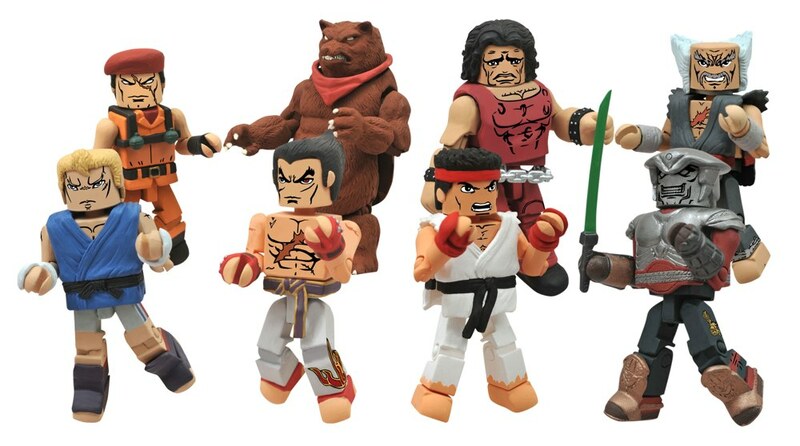 Pre-order the specialty figures today at your local comic shop, and look for them in stores next month! 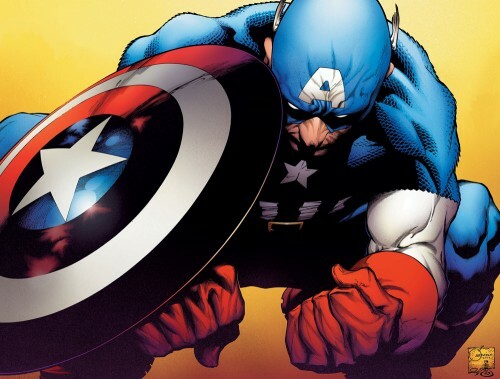 Next Up: The Captain America Bottle Opener Gets New Patriotic Packaging! 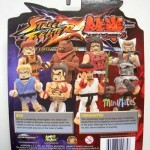 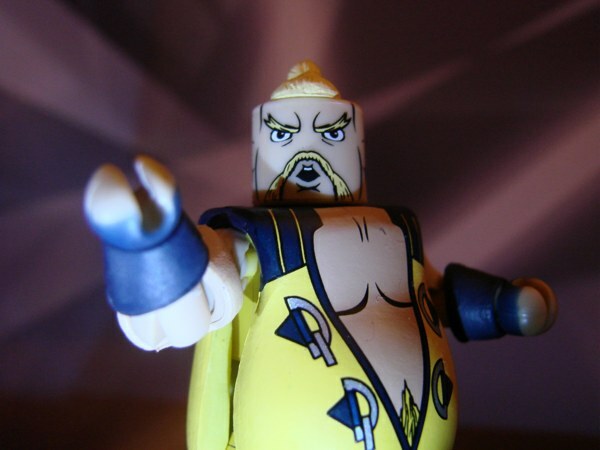 The Time is Now for Marvel Minimates Series 51 Packaging Shots! 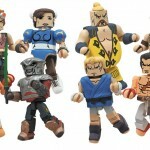 Fan-Choice Marvel Minimates Series 50 is All Fired Up and Ready to Go!